Creating Great Drama – ITV’s hot new drama STRANGERS has hit our TV screens to huge anticipation. The eight-part series has been written by two newcomers, Mark Denton and Johnny Stockwood, and is produced by Two Brothers Pictures – award-winning duo Harry and Jack Williams, whose credits include The Missing, Fleabag and One of Us. Few people know lead actor John Simm attended Blackpool and the Fylde College and performed at Blackpool’s Grand Theatre. Every year Blackpool’s Grand Theatre encourages thousands of young people to take part with its programme of arts activities and is committed to developing both the performers and theatre-goers of the future. 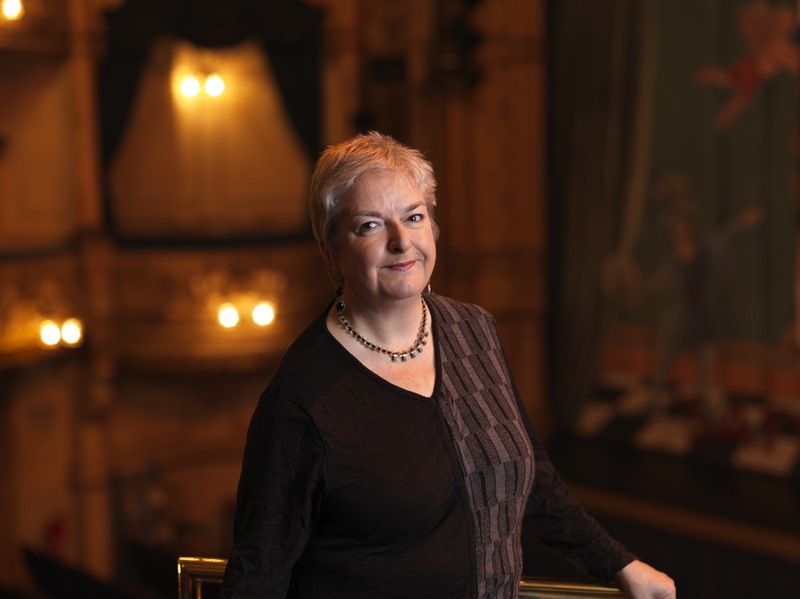 Grand Theatre Chief Executive, Ruth Eastwood announced this week that after three successful years of working with young actors from Blackpool, The Grand Young Company are taking to the stage again. The Grand will be holding open workshops for Young People (14-19) to be part of its The Grand Young Company 2018/19 (GYC). Eastwood, said ‘An Incredible number of students have studied Performing Arts in partnerships with The Grand and go on to do incredible things like John Simm and Jenna-Louise Coleman who warmed the public hearts in her portrayal of Queen Victoria, Doctor Who and most recently in BBC hit, The Cry. The 2018/19 Grand Young Company participants will be working on a very special production which will be linked to the National Theatre (NT) Connections programme. If you would like to know more about last year’s project here is a video on last year’s Grand Young Company Production Zero For The Young Dudes. Creating Great Drama -read one of last year’s participants said experiences https://www.blackpoolgrand.co.uk/national-theatre-connections-experience/.